The land of the setting sun is soon to be getting Sleepboxes. Sleepbox Morocco is on its way! Sleepbox has transformed the definition of hotels, view while creating a unique experience within the global business, prostate hospitality and travel platforms. Offering a space of serenity within the secure and soundproofed walls, online Sleepbox is the perfect escape. Each capsule is made to first class standards with the best quality furnishings to allow you to lie back and rest in comfort. Although ideal for within the working environment, Sleepbox can be utilised across many different sectors. Whether you are looking for a micro hotel set up within an airport for passengers waiting for their flights or an alternative to student accommodation, Sleepbox Morocco can provide some bespoke solutions. 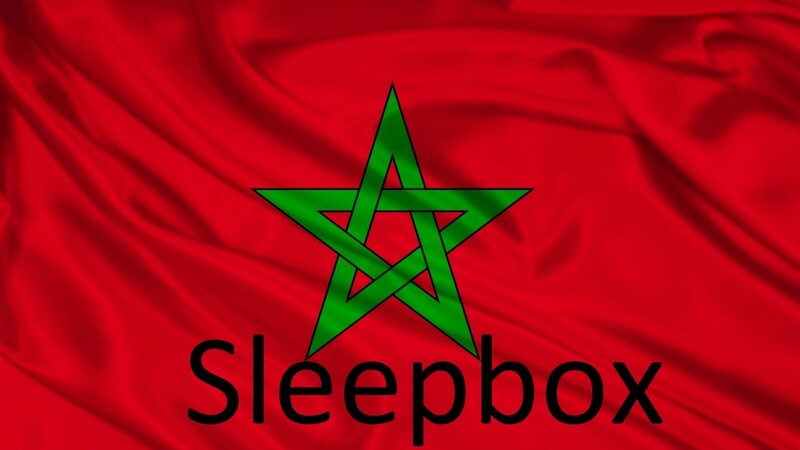 To find out more information about how our Sleepbox Morocco team can assist you and your company, or to obtain a Sleepbox price then contact us at info@sleepbox.co.uk or click on the side menu bar to view the full Sleepbox product range.